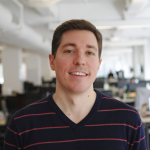 This is a guest post by Greg Smoragiewicz, Senior Manager of Content Marketing at Aircall. The Customer Support desk is still a foreign country to many sales teams. Sure, they travel there from time to time when mutual interests suddenly align, but they often return from these brief expeditions with no further insight into the local customs. As a citizen of the Marketing department, I’m a neutral neighbor who depends on my understanding of both tribes to get my business done. So if I may play the role of ambassador for a moment, I’d like to remind Sales of a few support team truths they may have forgotten. In the standard sales funnel, Marketing is responsible for attracting curious prospects and converting them into qualified leads. But not all customer journeys follow this familiar funnel. Sometimes white-hot leads arrive on the doorstep of the Sales department with no prior nurturing. And when they do, these gifts often come courtesy of Customer Support. As consumer trust has broadly declined in recent years, personal referrals and peer reviews have become even more influential in the purchasing process. And let’s be honest, customers are much more likely to rave about an excellent service experience than a clever marketing campaign. So never take a first-class support team for granted. More than half of customers are willing to try a new brand or pay a premium price for a guarantee of great service. And in one multi-year analysis, customers spent 2.4x more annually with brands delivering the best experiences. The revenue impact of a strong service reputation is undeniable, but I admit that it might be somewhat difficult to attribute. There are, however, plenty of more direct ways Support can close sales. The most obvious example is a well-timed upsell. Savvy Support pros can sense when customers may be better served by a complementary product or premium subscription. And oftentimes customers find their low-pressure recommendations more compelling than the outright offers delivered by Marketing or Sales. A veteran Support rep can also be a valuable co-pilot in high-stakes sales conversations. Their deep product knowledge can help resolve the doubts of skeptical stakeholders and simultaneously provide a preview of the experience buyers can expect post-purchase. 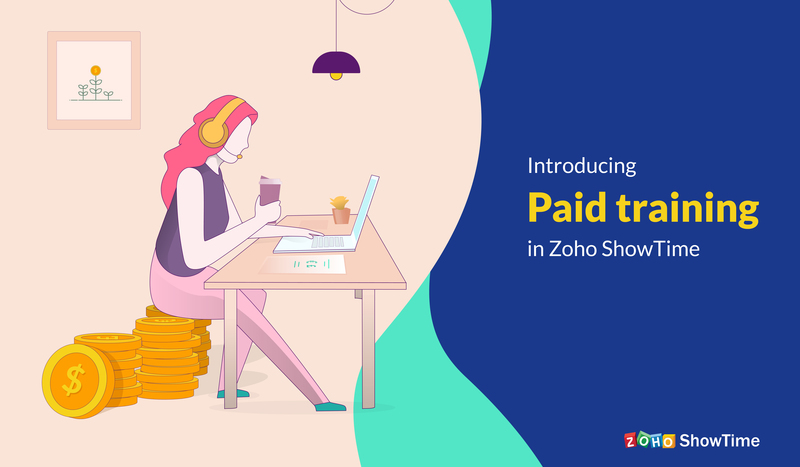 Finally, if sales teams are wise enough to welcome upstream feedback, Support can also help sharpen pitch decks with more of the magic words used by customers and prioritized by prospects. Now that we’re all more aware of what expert Support teams can do, I need to reiterate what they can’t (and should not be asked to) do. 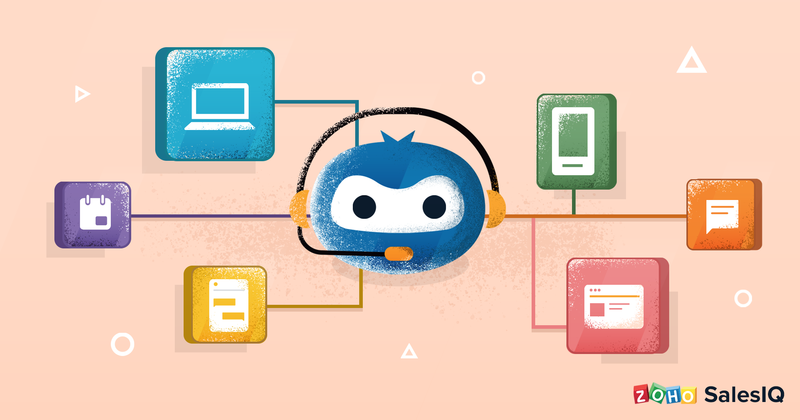 Support exists to quickly and kindly help customers who have lost their way get back on the path to success. Unfortunately, service reps can’t be productive guides to customers who should never have stepped foot on that path in the first place. This seems self-evident, but nearly every Sales team is still guilty of enabling the occasional misfit customer. Eager to hit quota, they welcome aboard prospects ill-suited to the product and pray that Support will eventually find a way to convince them to stay. Sometimes it starts from a benevolent attempt to help a prospect with a slightly unconventional use case. Other times Sales flat out promises features and benefits that don’t (yet) exist. Either way, Sales teams need to acknowledge the responsibility they have in supporting customers as well. And if and when they do, they might be pleasantly surprised by the reciprocal role Support takes in facilitating sales. 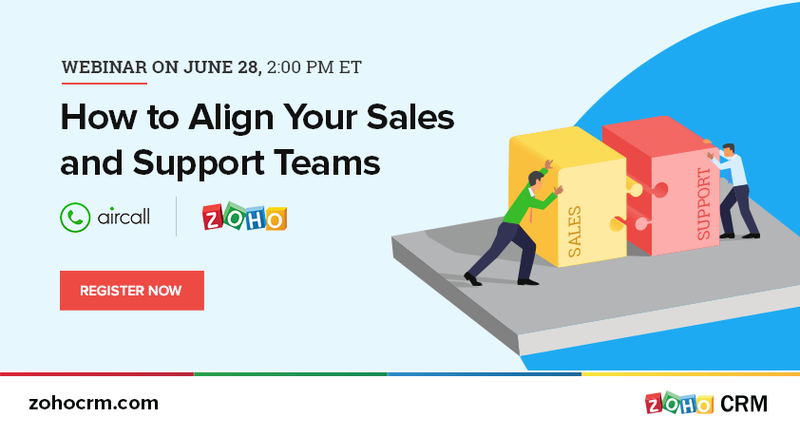 To learn in detail about strategies to get your Support and Sales teams aligned, do register for a joint webinar hosted by Zoho and Aircall, on June 28th, 2:00 PM Eastern Time.